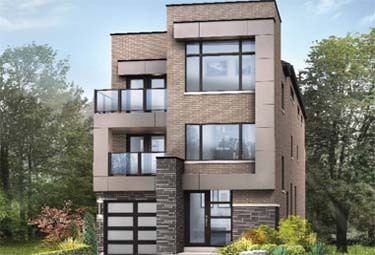 Welcome to Glen Agar, a hidden gem of modern luxury living tucked away in a scenic natural setting in Etobicoke. 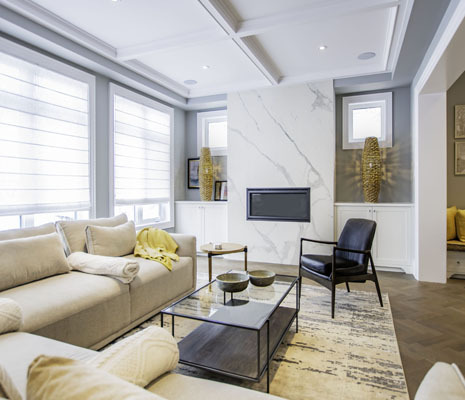 This new development in Etobicoke is located near the intersection of Kipling Avenue and Rathburn Road, and offers contemporary 30' homes embellished with luxurious living spaces and meticulously detailed features. 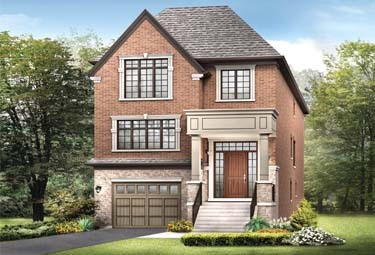 Glen Agar is part of an established neighbourhood with mature trees, parks and greenspaces. With schools, parks, shopping and more close by, this enclave community has everything you need within reach. For a limited time only, receive $20,000 credit on closing and $50,000 in Decor Dollars on our Move-in-Soon Homes, a $70,000 value! These quick closing dates will be move in ready this year! 4 Bedrooms, 3.5 Bathrooms, 4,105 sq. ft.
3 Bedrooms, 2.5 Bathrooms, 3,182 sq. ft.
5 Bedrooms, 3.5 Bathrooms, 4,191 sq. ft. 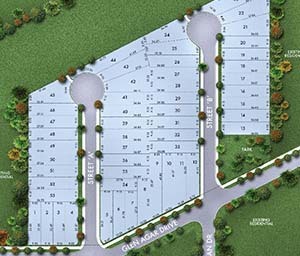 The 3500 sq. ft., 3 bedroom Fitzgibbon model home offers luxurious finishes, including hardwood flooring, 9' ceiling, granite countertops, and more! 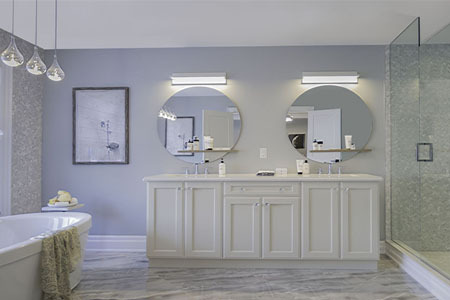 Catch a glimpse of life at the award winning community of Glen Agar, coming home to a lavish master bath, upper floor laundry room, servery and more! 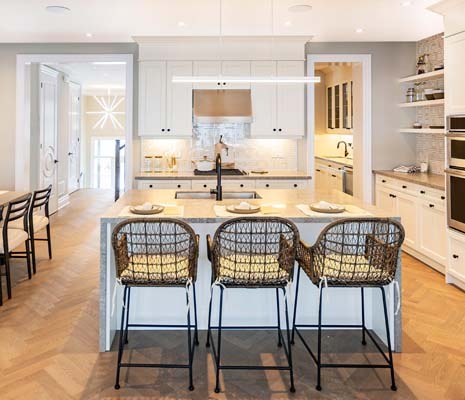 Located at 19 Glen Agar Drive in Etobicoke, stop by and chat with our representatives, take a tour, and see what life could be like living on the Glen! 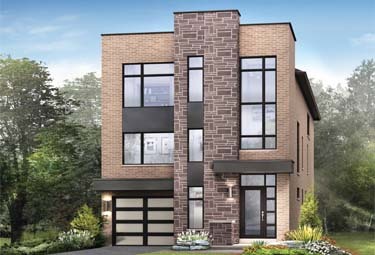 Take a peak at the modern luxury that is living at Glen Agar, Etobicoke's newest community. 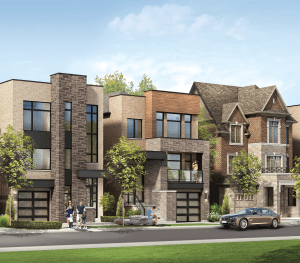 Explore Glen Agar's site plan in the heart of an established neighbourhood in Etobicoke. 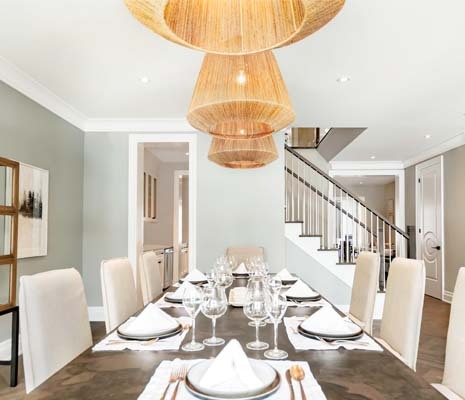 Ideally located in the heart of Etobicoke, at the intersection of Kipling Avenue and Rathburn Road.